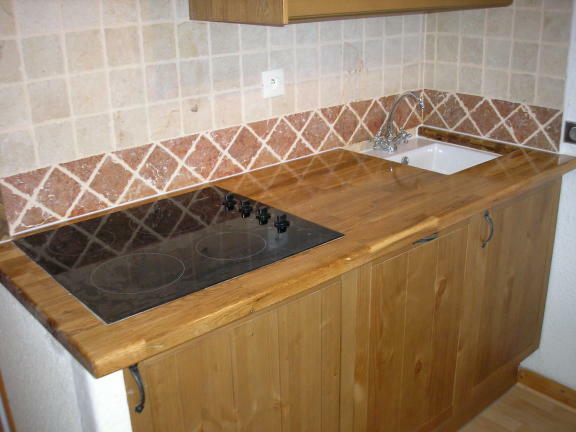 An attractive and recently renovated studio on the first floor (with lift) of an apartment building in the Belvedere part of the resort above Courchevel 1650. Approx. 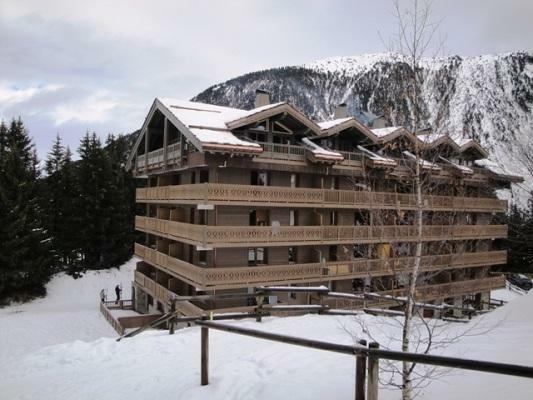 26m2, and ideally located as the building is truly ski-in ski-out. The main resort centre is approx. 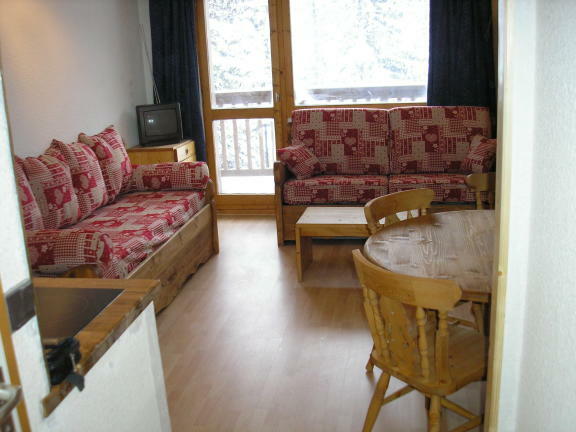 800 metres away and accessible by shuttle bus for evenings out or a 10 minute walk down the piste. 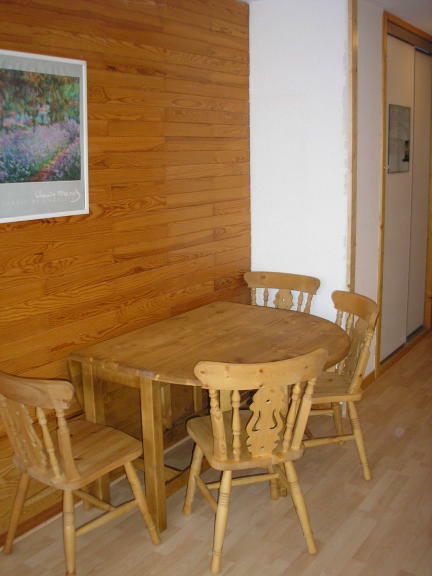 The chalet has recently been refurbished with new fittings and furnishings throughout, including new bathroom, & kitchen. 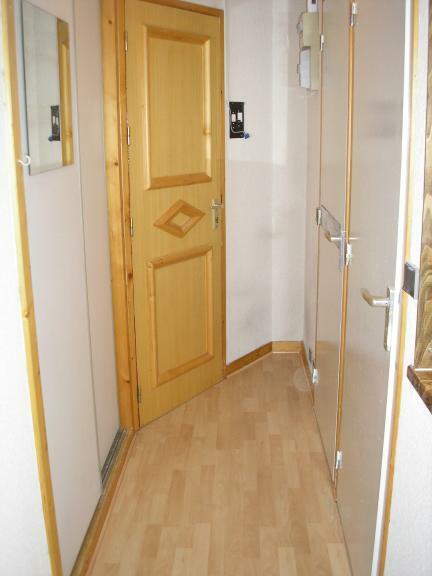 An East facing balcony with spectacular mountain views, add to the other attractive features of this studio. IDEAL FOR: A couple, or small group of 2-3 persons. 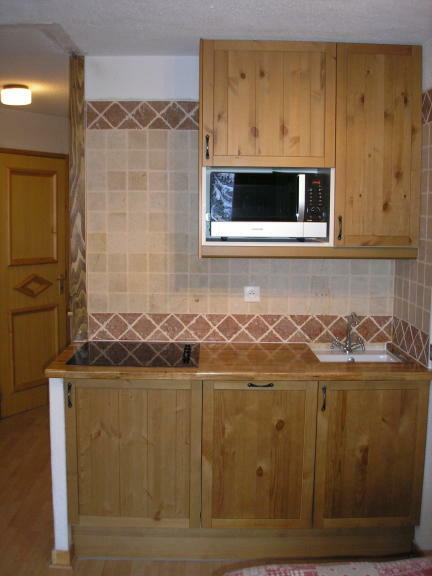 · Equipped Kitchenette with dishwasher, fridge, and combination oven. 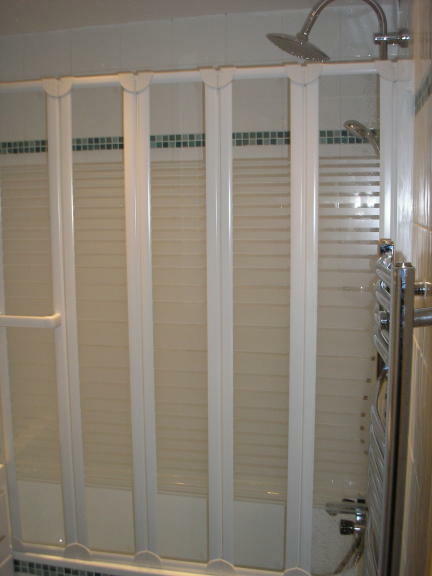 · Bathroom with BATH & SHOWER. · Balcony with mountain views.